Howlin Woods is a German apparel brand. There is no earth shattering story behind this line. There is no inspirational story or pretty background lesson that prompted the artist. It is purely skill and dedication to a well done piece of apparel that you will love wearing and which your friends will ask about. It has that rugged vibe about it, the lumberjack theme, if you prefer to call it that. Designs are printed on eco-friendly organic cotton tees and ship worldwide. 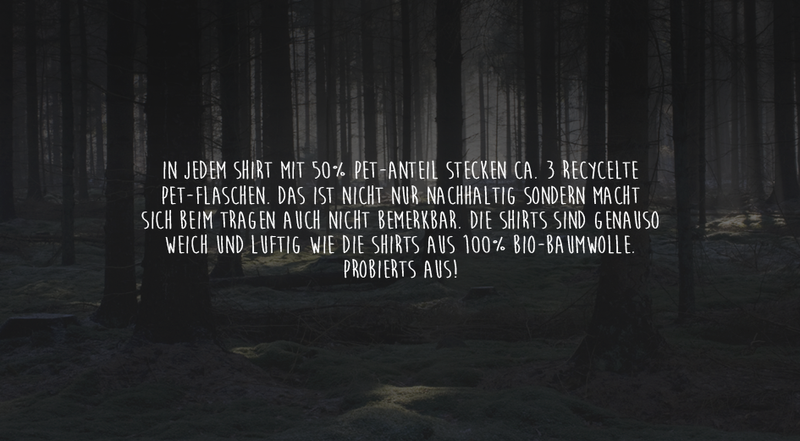 The shirts are made ​​of 50% organic cotton and 50% recycled PET .